We have been carrying out successful research since the 1980s to develop new in vitro methods for assessing safety, compatibility and efficacy of raw materials and products without animal testing. Advanced biological methods are used to thoroughly investigate aspects such as the effect of raw materials on the epidermis and the dermis, i.e. the connective tissue, of the human skin so that innovative formulations can be developed. This is one of the basic prerequisites for successful product innovations. The robust tissue allows the topical application of test items with diverse physical-chemical properties. The scientists behind Phenion build an interdisciplinary team, uniting long-standing knowledge in the fields of cell biology, material sciences, chemistry, toxicology and tissue engineering. They are strongly committed to the 3R principles – the reduction, refinement and replacement of animal tests (Russell & Burch, 1959), with a special focus on the third R, the complete replacement of animal experiments by in vitro methods. We are active members in various associations, e.g. the Euopean Cosmetics Association (Cosmetics Europe), the European Partnership for Alternative Approaches to Animal Testing (EPAA) and in the In Vitro Testing Industrial Platform (IVTIP), all dedicated to the development, regulatory acceptance and dissemination of alternatives to animal testings. In the light of the European Legislations ‏(e.g. REACH or the EU Cosmetics Directive), which foster or even demand alternatives to animal testing, Phenion provides solutions for generating regulatory accepted data for toxicological assessments. For many years, our scientists have laid emphasis on the development of in vitro test methods, which are based on 3-dimensional human tissue models. 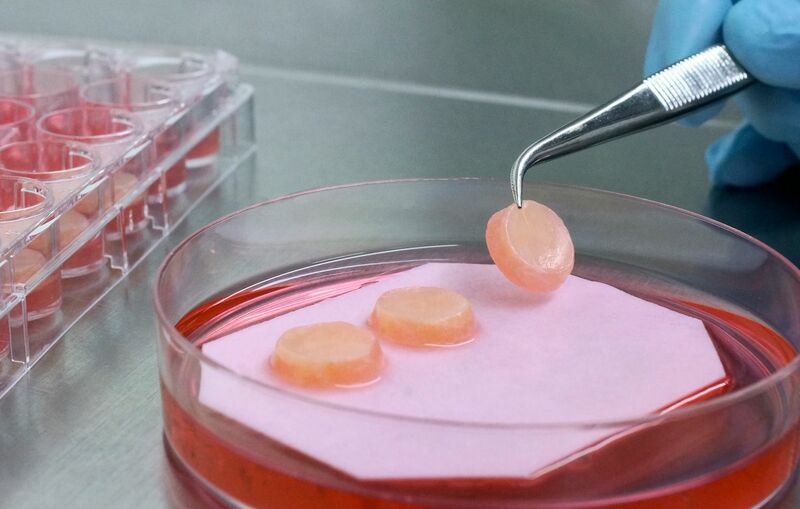 We have developed the Phenion Full-Thickness (FT) Skin Model, a bioartificial 3-dimensional human skin equivalent based on an IP-protected collagen matrix. 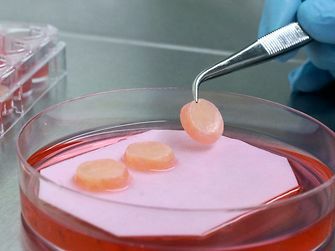 Consisting of both an epidermis and a dermis filled with newly synthesized extracellular matrix (ECM) proteins like collagen and elastin, this skin model is ideally suited for e.g. dermatological and cosmetic research or toxicology studies. Both, keratinocytes and fibroblasts, which build up the different compartments of the skin model, are of human origin. Based on this characteristic, in combination with our sophisticated culture process, the Phenion FT Skin Model features morphological as well as physiological equivalence with native human skin. The FT skin model has been used in a multitude of different projects in Europe and the USA. Thereby it has gained reputation by our customers as one of the best-designed and most versatile full-thickness skin equivalents currently available. Our second 3D full-thickness equivalent, the AGED skin model, mimics aged human skin on a structural and physiological basis and is therefore an excellent tool to conduct research on molecular ageing mechanisms. Only recently the Phenion team, in concert with renowned international experts, has developed the 3D Skin Comet assay, a new genotoxicity test method to identify potential mutagens in vitro. It allows to detect both structural DNA damages and other lesions, which eventually may give rise to gene mutations. The 3D Skin Comet assay, built on the Phenion FT Skin Model, shows an excellent predictivity which makes it a well-suited method to supplement existing in vitro test batteries or to follow-up initial positive findings. Is has been successfully validated, the prerequisite for official regulatory acceptance, its adoption into an OECD test guideline and eventually its use for safety assessment of chemicals, e. g. in the framework of REACH. The Phenion FT Skin Model allows convenient handling in a multitude of research applications. Our competence in skin physiology, cell biology and tissue engineering enables tailor-made solutions for regulatory toxicology as well as for many areas of basic and applied skin research. For a vast diversity of substances, skin is the site of first contact, thus, regulatory authorities request respective safety data. The Phenion FT Skin Model excellently reflects human skin architecture and metabolism, and it allows convenient handling in a multitude of research applications due to its robust collagen matrix. These properties predestine the FT Skin Model to be combined with well-established physiological and toxicological read-out parameters to allow in vitro investigations of the dermal route of exposure. In addition, we provide the Phenion FT AGED Skin Model, a versatile research tool to better understand the mechanisms of skin maturation and to work on respective counter measures. Our product portfolio is complemented by a selection of cryopreserved human keratinocytes, fibroblasts and feeder cells to easily establish new skin cell cultures. 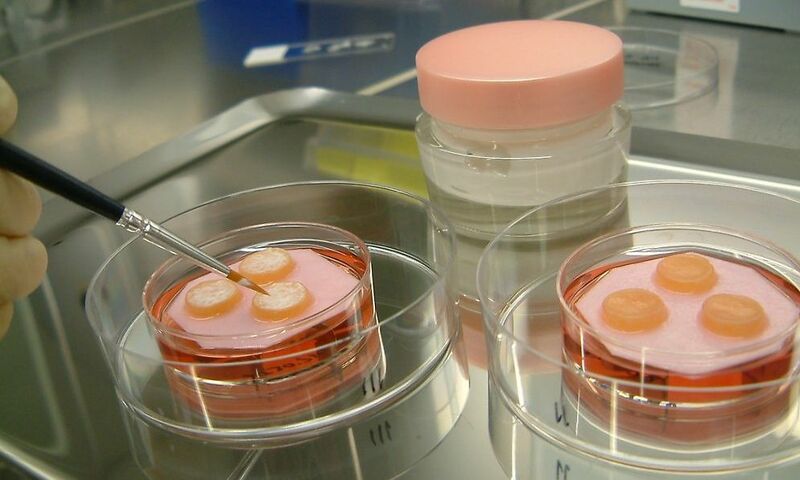 We recommend to grow these skin cells with our cell culture media which are designed to meet the special needs of the different cell types. For the production of the Phenion FT Skin Models we exclusively use cells that have passed all cell quality controls - thus securing superior human full thickness skin equivalents. Besides other quality criteria, every cell batch that we provide is controlled for the absence of HIV-1/-2, Mycoplasma, Hepatitis B and C from an independent third party CRO. Respective certificates of analyses ‏(CoA’s) are provided with every product shipment. All Phenion cell culture media, developed to serve the delicate nutrition needs for individual cell types and 3-dimensional complex skin tissues, have been further fine-tuned, finally supporting optimal cell culture conditions. Phenion culture media are ready to use and do not need any further supplements, thus providing most convenient support to researchers. With an especially adopted quality control process, every culture medium bottle is tested for the absence of bacteria and fungi. Frozen media bottles ‏(-20 °C) can be stored up to expire date - once thawed, media shall be stored at +4 °C and used within two weeks. Some of the Phenion products are primary human skin cells or like the Phenion FT skin models contain primary human skin cells that have been isolated from human skin specimens. Such skin specimens occur as waste material during surgeries of e.g. juvenile males. We receive human juvenile biopsies for cell preparation and 3D tissue production from medical facilities in accordance with the German law. 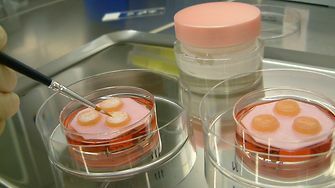 In detail, skin specimens are collected after respective parents were informed and after providing their written consent to the surgeon to use the skin waste for research, producing and marketing skin models. The downstream processing secures the anonymity of the skin specimen’s origins, as all personal data remain with the surgeon and are not disclosed. Respective processes and documentations have been reviewed and approved by the internal ethical committee at Henkel.